The Bank of England seems to be losing faith in Britain’s economic strength and has slashed its outlook for the country yesterday as it opted to leave interest rates on hold. The bank expects growth this year to be just 1.2% – the slowest since 2009 when the economy was in recession. GMB, Britain’s general union, has commented on the Bank of England’s warnings of economic slowdown and a 1 in 4 risk of recession in 2019. Neil Foster, GMB National Research and Policy Officer, said: “These serious warnings from the Bank of England chime with many of our experiences in workplaces. “We are just 50 days away from when the UK is due to leave the EU and the uncertainty of employers is being passed onto many workers who in turn are nervous about spending in the real economy. 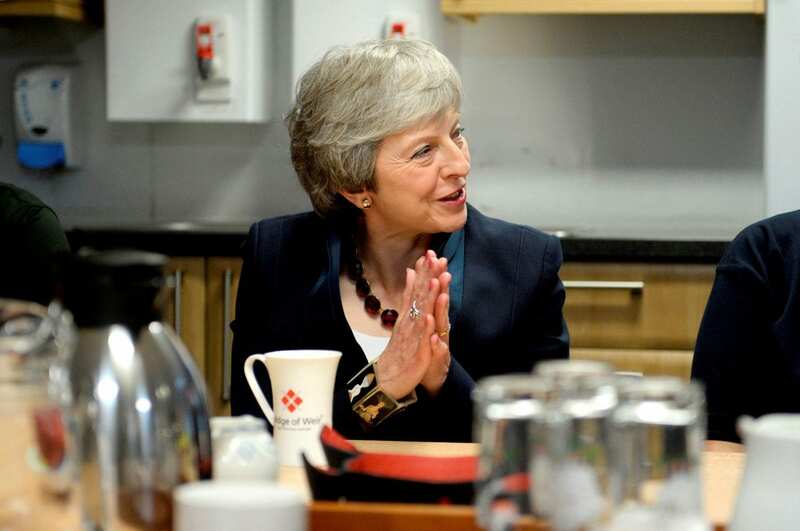 “The Prime Minister’s refusal to rule out crashing out of the EU with no deal next month is making matters worse and is causing havoc for many firms in manufacturing, transport and retail industries.